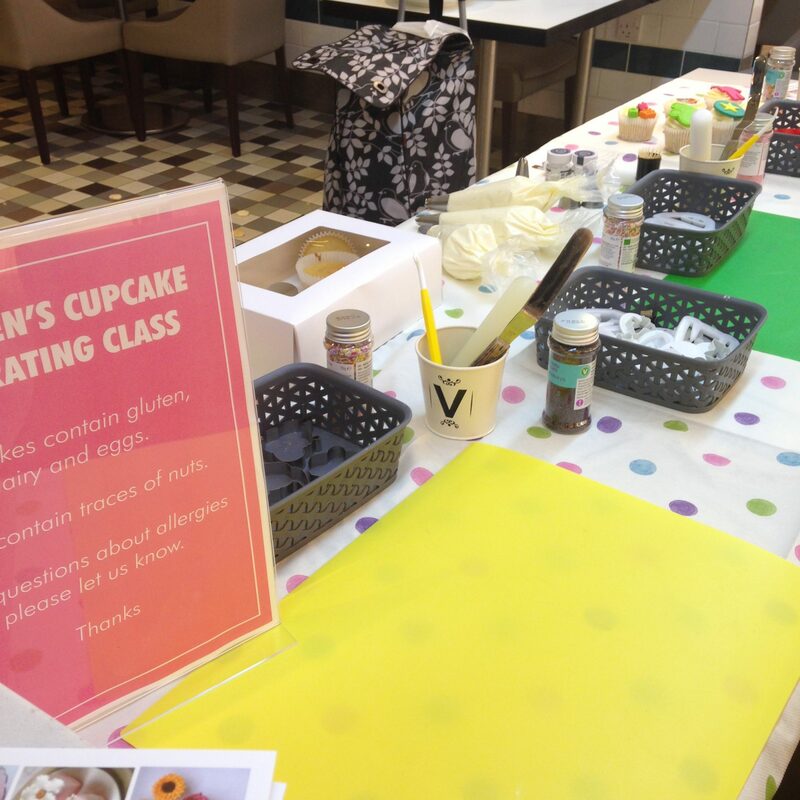 Our corporate cake decorating parties are perfect for team building activities, entertaining clients or just a fun activity for the team to do. 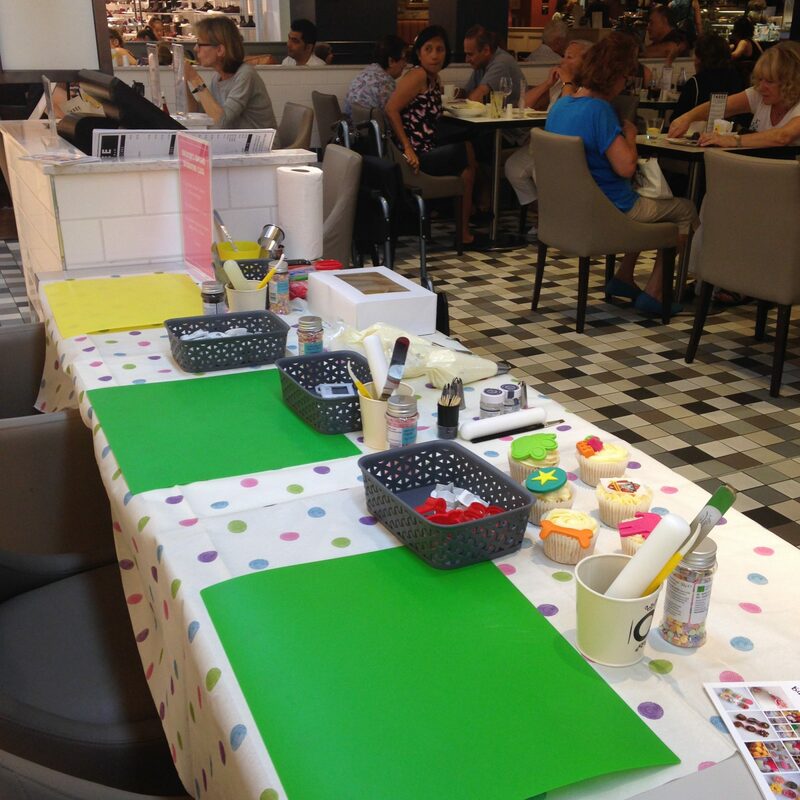 All our cake decorating parties are flexible and can be tailored to your specific requirements. We can come to you or can host at our workshop in West Hampstead (NW6 4JY) and can work with you to provided a session perfect for you. Whether you want a everyone to work individually, have a friendly competition between teams or you’re looking for a drop in session within your event for people to enjoy, we can work with you to create a package to suit you. We can also attend your summer or christmas parties and theme our events around your theme. We offer a wide range of packages to fit your budget so please get in touch to discuss further. 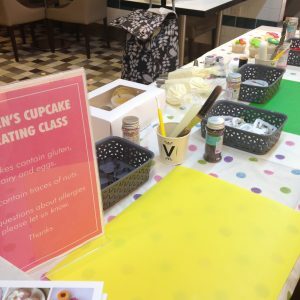 Previous examples of classes we have held include cupcake decorating, biscuit decorating and cake pops as well pop up events. To discuss your requirements further please contact Nathalie by email or phone – call on 07999 783 784 or email on hello@rockbakehouse.co.uk.